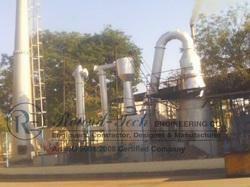 Offering you a complete choice of products which include industrial waste incinerators, liquid waste incinerators, marine incinerator, medical waste incinerators, multiple hearth incinerator and oil fired incinerator. 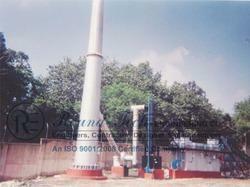 We are manufacturing Waste Incinerator Systems. Large Range of LDO, HSD, Furnace Oil or Gas Fired Duel Chamber Incinerator System (1150º / 850º C) with Scrubber and Chimney suitable for Incineration of almost all type of Waste. The Company has designed, Manufactured and install large number of Incinerators in different Industries for Solid waste, Liquid Waste, Industrial Waste, Hospital Waste, Bio-Medical Waste, Pharmaceutical Waste, etc. 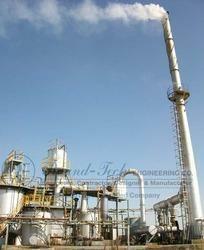 Looking for Industrial Waste Incinerators ?